Do you want to increase your Instagram followers free in a short time? Then keep reading this guide. If you’re just started, it can be interesting to think how many followers on Instagram your account can get. But the fact is, your first 10,000 Instagram followers are difficult to get. How?? No one knows who you are still. You’ve just started to show yourself as a strong brand and influencer. But that doesn’t mean it’s impossible. 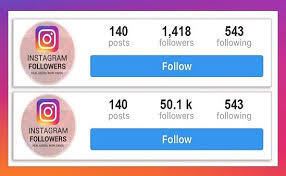 If you follow this guide on how to get Instagram followers you could connect 10,000 Instagram followers in a short time. Instagram has grown, and it’s difficult to get followers on Instagram than ever before. But don’t worry, you are not only one …it is not just you seeing fewer likes and fewer followers. 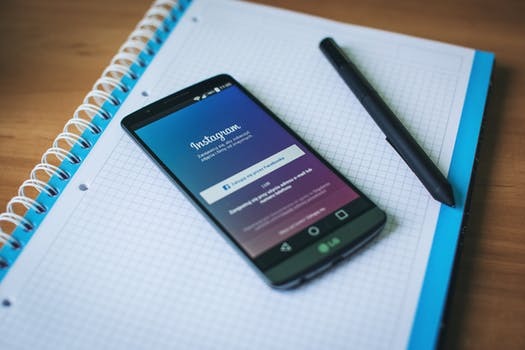 This guide will help you by giving the best ways for increasing your Instagram followers and getting them to interact with your posts. First, You will become famous. Many people will have the opinion that you and also your business are successful and strong. It gives you professional honesty and loyalty. It helps you to increase your ability to a large number of good-quality links. A huge number of followers also provides you the confidence that your message is being taken by other people online. It helps to increase your relationship with your target viewers, which is important for the progress of your business. People will become interested in you, and they want to become a member of your account. You can earn lots of money from your Instagram account with more followers. One of the easiest and simplest way for how to get Instagram followers is to post regularly. Sounds easy right. The thing is that you gain a few more followers each time you post something fresh for your Instagram account. So posting regular contents like more than one each day, you will automatically get new followers for free. This is the first point that your followers see when they check your profile. You need to make a fabulous impression! Rather than creating your Instagram bio all about you, try to focus more on your target clients. make sure your bio is proper. Always include a link back to your site. Bio is the only place on Instagram where you can put a clickable link is in your bio. So don’t forget to use the clickable link in your bio. 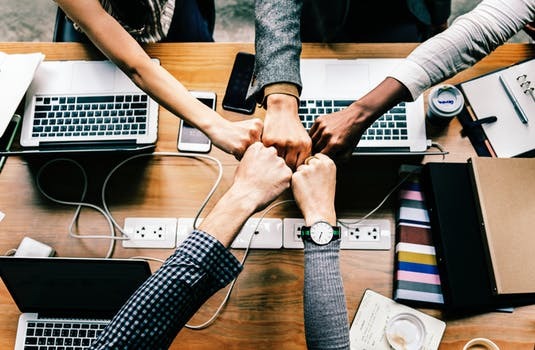 Always Include a call to action in your bio that allows your followers to know how to attach or join with your business, buy your products, buy passes to your event or just redirecting them to your website can do the method. Instagram hashtags remains a useful way of gaining followers and allow more people to see your profile. But, most people do the mistake of using it in the wrong way. Hashtags are like classes that help you to choose where you want your Instagram posts to show. So use hashtags to describe part of your story. If you’re selling a product or service on makeup, it makes sense to use a hashtag like #makeup and #Beauty instead of something irrelevant. 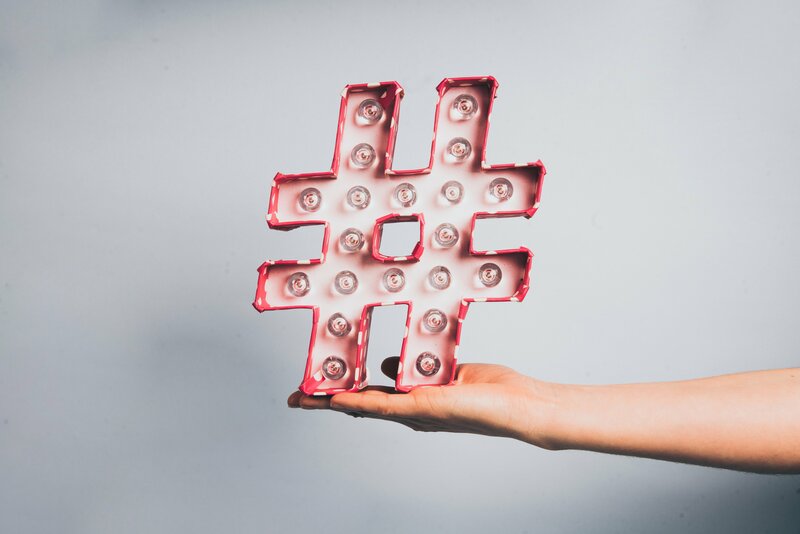 Instead of tagging posts with common hashtags, use hashtags that describe your business in a different way and probably your place. You can even comment on posts with those hashtags to get targeted visitors. Use popular hashtags so your pictures get noticed in the search. 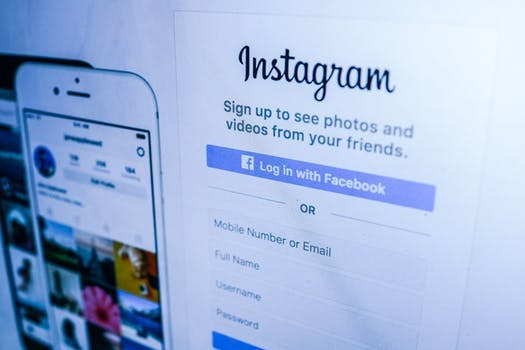 Some of the most popular hashtags are #love, #instagood, #tbt #cute #photooftheday #instamood and #igers.You can Search to follow people who are using popular hashtags like #followme and #likeforlike. Many will follow you back. Rather than just copying and pasting the same hashtags, again and again, try to use unique hashtags for every post. Definitely, You will see a huge difference in your Instagram account before the use of Hashtags and after it. Yes, you can also go with influencers on how to get followers on Instagram. Taking a popular influencer who has a large and faithful following to do a shoutout can result in huge followers for you and probably improve sales also. You can also request the influencer to do an account on your Instagram Stories. So, people will have to follow your profile to view the story. Visit the profiles of every person you have known as an influencer in your place and “Turn On Post Notifications” to be told every time when they share the new post. You can then interact with them daily and become one of the popular people. We found that Post photos at 2 am or 5 pm getting more viewers. 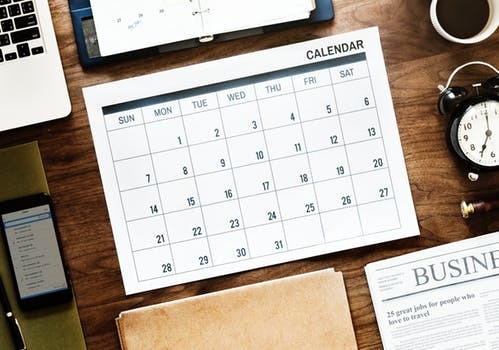 The analysis shows that these are the most powerful times to post. Try to Post on Sundays because Sunday sees some images posted, so posting then may get your images extra visibility. Keep in mind that the real time for your brand will likely be different. To figure out when that is, study your audience. When are they most active on Instagram? You should post while free times like on the weekends when people aren’t at the job. Use your image captions to tell a charming story. 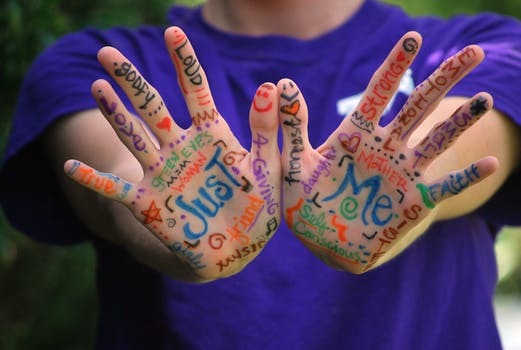 Storytelling helps create a loving bond to your brand or goods, and adding a captivating story is more possible to get your picture shared and most likes. An image is deserving a thousand words, but you can’t jump the words completely. 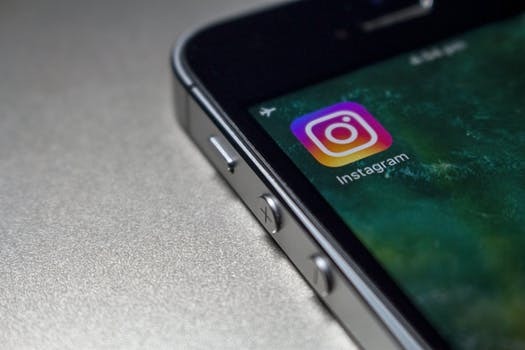 Although Instagram is a visible platform, you Instagram captions play an important role in improving followers. Put the most relevant words up front. Try to Ask a question. This makes it easy for your fans to leave a comment. And that will help to make your account more visible. Use Instagram Emoji can help attract the reader’s eye and are suitable for most types of accounts. Try to use long-form captions. small captions can also be quite effective when the visuals express for themselves. 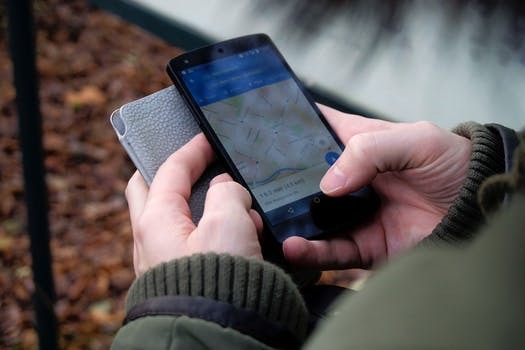 If your business has a real location, try to tag your photos with that location and help customers to do the same. Users can click on that location and see all photos posted from your account. This can help show your brand and Instagram account to more people. So try to mention the place to see all posts for that location. Live video will be responsible for 80% of all internet traffic. It is interesting because of the huge level of engagement. Instagram is the excellent place to take benefit of live video, a trend that is extending to grow on social media. It’s great for including live events like discussions, community meetings, promotions. Live videos appear within your brand’s story. When the live video ends, you can let it go or choose to make it available for the stay on your story for 24 hours. 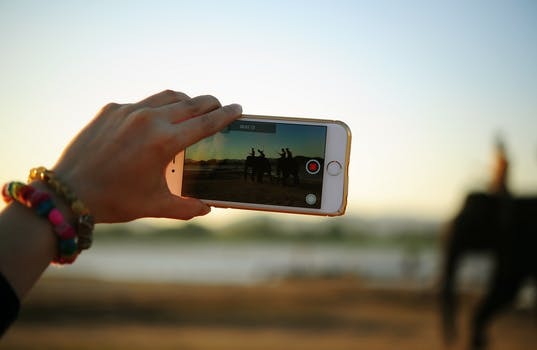 Users are informed when an account starts the live video, so a live video actually takes attention. 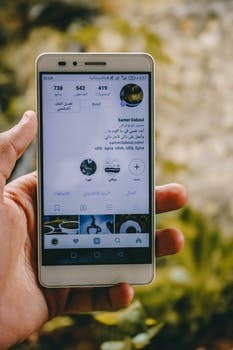 Hope this guide will help you by giving ideas for increasing your Instagram followers and getting them to more interaction with your posts. Thinking out how to get followers on Instagram is the difficult task in the starting. But Once you have crossed your first 10,000 followers you will need to proceed using some all of the tactics in this article to keep improving your account to 100k or even beyond one million. If you like this article, provide some feedback in the comment section below and also share it with your Peers!